One of the easiest ways to practice counting with kids is to count objects in their world. On the playground, they can count steps on the slide. On the way home from school, they can count stop signs. At school, they can count the doors in the hallway. There are opportunities for counting activities all around us. Here is an activity that they can do at home. This is a great one-page printable that parents can use to practice counting at home with their child. Kids can walk around their homes to find and count all of the doors, windows, tables, beds, mirrors and sinks. 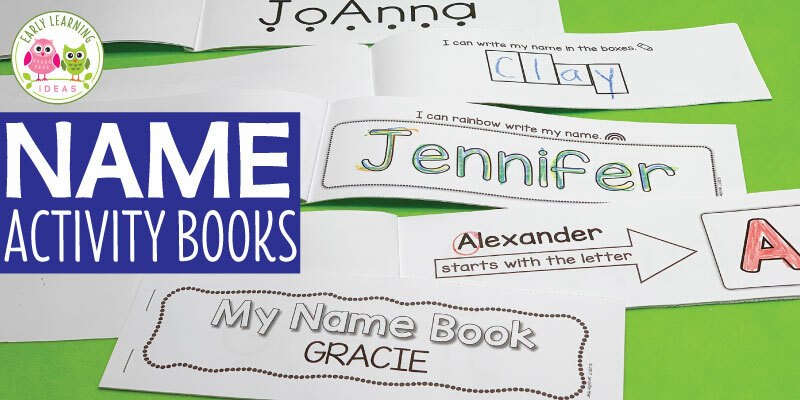 This is a great page to send home when parents are asking for activity ideas. You can also use it as a holiday or summer break activity. If you want to use this math printable for a classroom activity, you can ask kids to count the items in a doll house or in a picture book. They can also use it as a pre-planning worksheet as they prepare to build a house from building bricks or blocks. 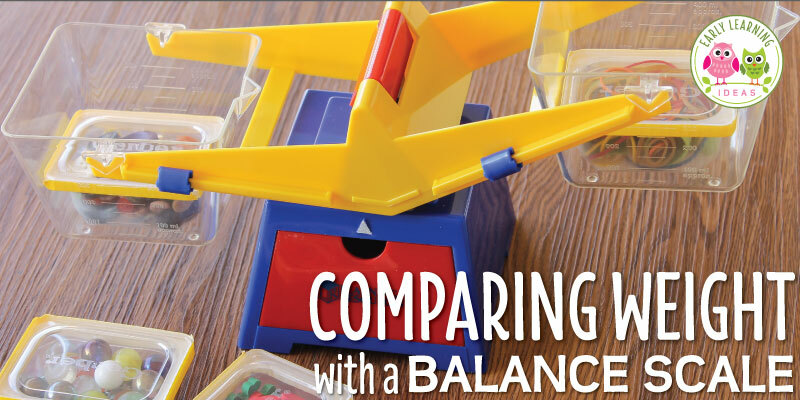 Encourage kids to create their own counting worksheets or little books to count objects around school. 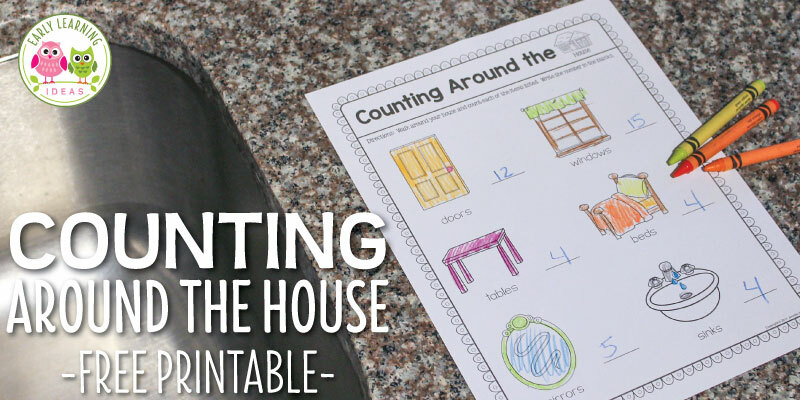 If you would like to use my Counting Around the House activity sheet, you can download it by clicking the button below. I hope that you and your kids enjoy using the counting activity. I would love to hear how you used it in the comments below. 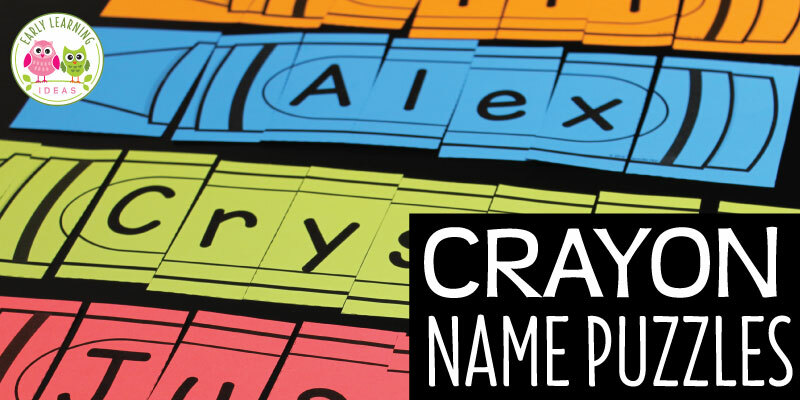 If you enjoyed this activity, you may also enjoy some of these math activities in my TPT store. Click on the images below to check them out.